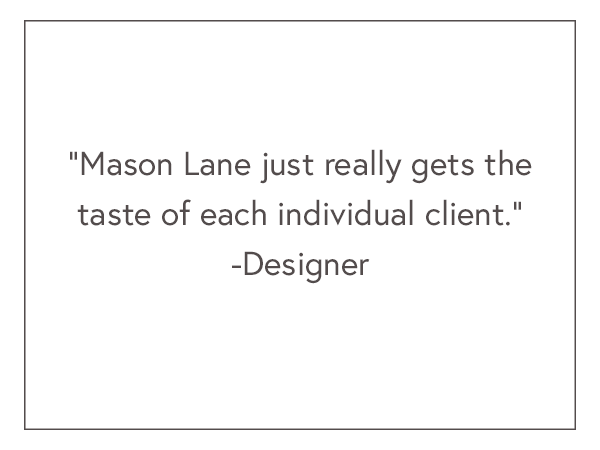 We're a Brooklyn-based firm styling walls nationwide. With art and more, we make your space balanced, complete, and totally personalized. We’re a different kind of art advisory. With art, objects, wallpaper, and more we make your happy place happier. Born in Brooklyn, styling walls everywhere. We source art for your projects. Save time, spend wisely, and complete your space. We style your space so you come back to enjoy a newly curated home with pieces that you love. Guidance on fine art investing, functional accents, gallery-walls, paint, murals + wallpaper..
A rainbow of options for our color-loving Park Slope client. Whether you're moving into a new place or sick of the walls in your old one, we can help. A Canadian contemporary gets homey. A couple with diverging tastes (minimal and fun) strikes the perfect balance. Those family photos or favorite eclectic collection: artfully and professional curated and hung.